Mary Martin, Chief Financial Officer. Mary Martin joined Aunt Martha’s in 2006 and has served as the organization’s current Chief Financial Officer since April 2014. During her years of service at Aunt Martha’s, Ms. Martin has also served as Chief Compliance Officer, prior-Chief Financial Officer and Controller. 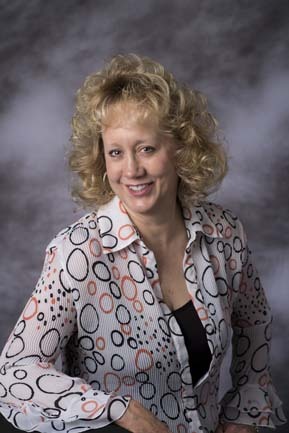 Ms. Martin has over 20 years of financial management experience. Before joining Aunt Martha’s she served as the Public Service Administrator at the Illinois Veterans Home at Manteno (IVHM), where she was responsible for all facets of the organization’s financial strategy, planning, management and accounting. Prior to her time at IVHM, Ms. Martin practiced in public accounting where she led audit consulting engagement and financial advisory services for a wide range of for-profit industries, as well as governmental entities and not-for-profit organizations. Ms. Martin is a Certified Public Accountant. She holds a Bachelor of Science in Accounting from Governors State University and a Graduate Certificate in Healthcare Corporate Compliance from George Washington University.